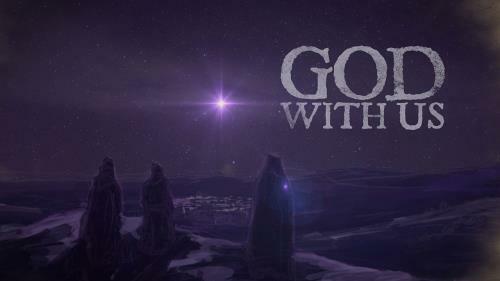 Building to Christ’s birth, from waiting to welcoming, this movie focuses on the themes of Advent: hope, love, joy, and peace. Great for any Christmas or Christmas Eve service. 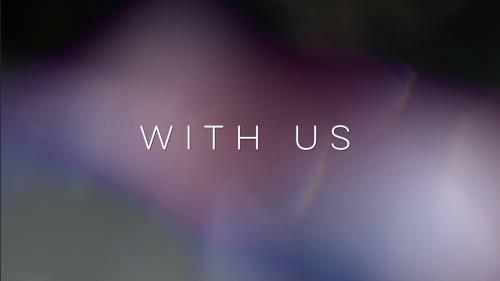 An inspirational mini movie to help start off your worship service. Tells of God’s love and what the story of Jesus sacrifice for us all. It’s a new year! A time to reflect and look back, but also a time to plot the course for the future. 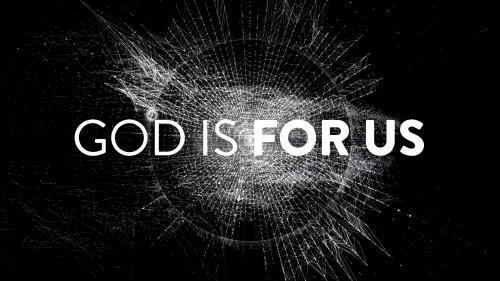 This mini-movie reminds us that every truly great thing we do isn’t a result of our striving, but God’s power working in us. Our trust can remain fully on God, and not in ourselves, as we step out in faith to accomplish all God has for us. How would our daily lives look if we lived as if God's love and grace for us abounded? What would it look like if we lived like we knew God's forgiveness and mercy was real? This inspiring video reminds us of what we often forget when we are lonely, shameful, or simply distracted. Christ came completely dependent on us so that we would learn to live completely dependent on Him. Clay. Common and disposable in raw form, this simple element is unrivaled in potential. It can be molded into limitless amounts of shapes and sizes. 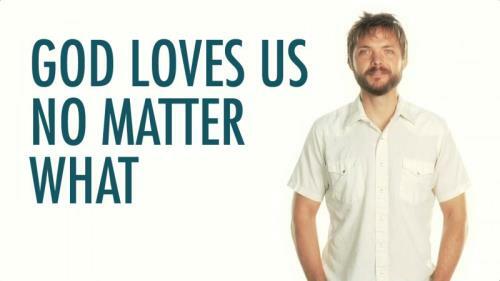 This video shows how God is our potter and we are His clay. 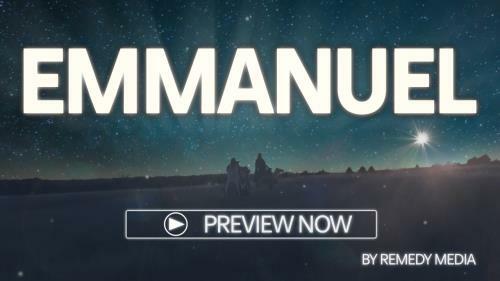 Immanuel - God with us. That name is not only a name, but a reality that lives and breathes in us today and every day. And it really can change everything in us, through us. The Son of God chose not to be born in a luxurious palace with the best the Earth had to offer. Instead, we find the creator of our universe humbly entering our world; being born in manger amongst shepherds and animals. He shared in all of our humanity, and through his birth we can see that he is familiar with the messy and imperfect parts of our lives. 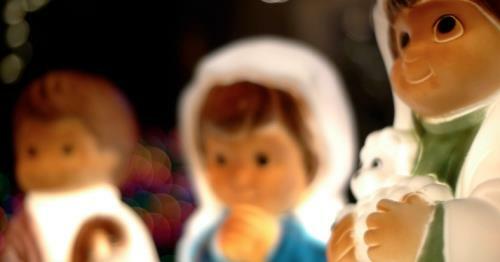 This mini move is a small reminder that he was, is, and always will be Emmanuel, God with us. We have a natural tendency to label and categorize everything in our lives, including the people around us. But those labels can divide us within the Kingdom, instead of unifying us. 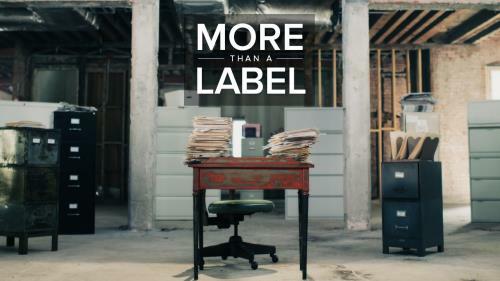 More than a Label reminds us to reject the labels so that we can see God in each other. 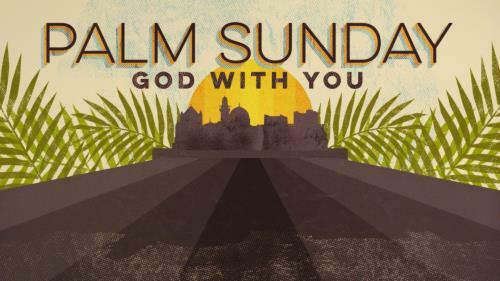 As Jesus approached Jerusalem on Palm Sunday, He wept over the city and the people gathered there. He knew that disaster awaited them because they did not recognize Him for who He truly was. Taken from Luke 19:41-44 and told from Jesus’ point of view. 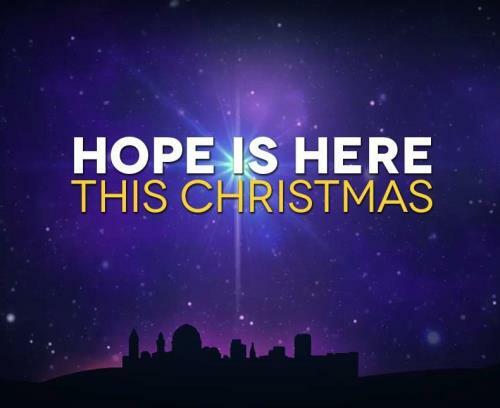 Hope is present during every season, and especially during our gatherings during Christmas. 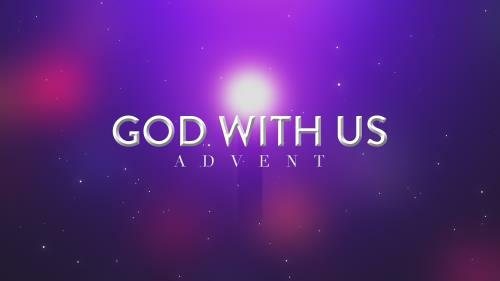 Originally created as a non-seasonal video, this version has been adapted with a Christmas theme. 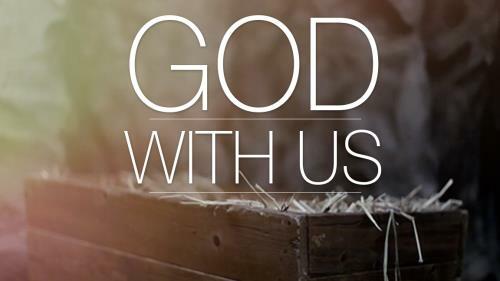 A powerful, poetic Christmas mini-movie that drives us to imagine our Creator coming to us, reaching into our world for the purpose of offering his grace and love! 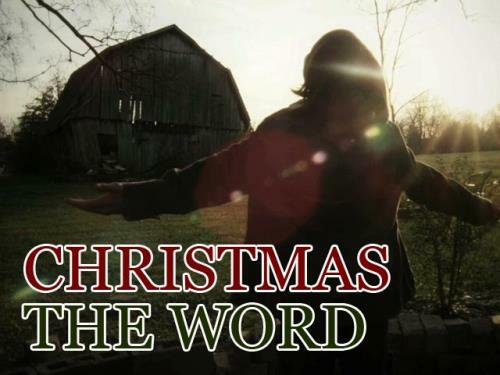 This is a powerful and dramatic worship intro for the Christmas season based on Isaiah 7:14 and Isaiah 9:6.